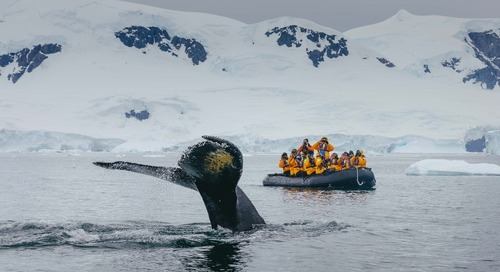 When you book a small ship expedition with Quark Expeditions, your first contact is almost certainly going to be with one of our many Polar Travel Advisers (PTAs). 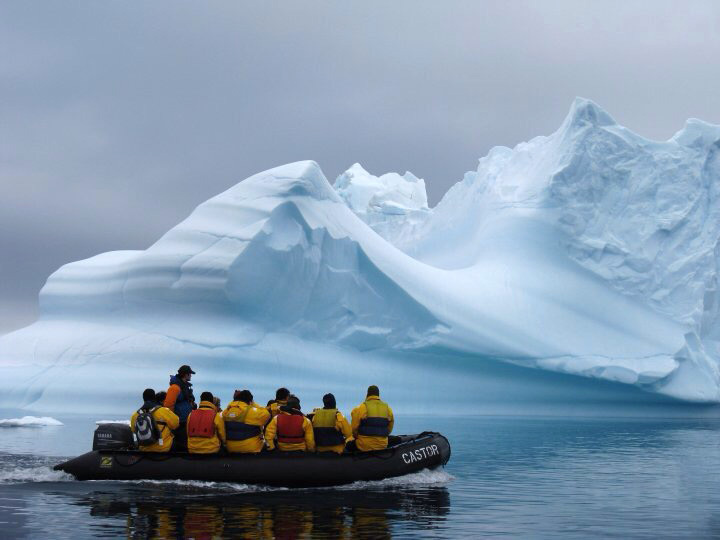 These friendly, knowledgeable and enthusiastic polar consultants are the ones to get in touch with if you have any questions about your upcoming Arctic or Antarctic holiday. Even if you’ve already booked your trip, you may find you need information, resources, tips or guidance – and our PTAs are here to help. Earlier this year, we introduced you to PTA Naomi Box and in this edition of this series, we're pleased to bring you an interview with PTA Paul Schuster. Paul is originally from New Zealand, where he grew up on the beautiful North Shore and made a decision that he wanted to see as much of the world as he possibly could. His passion for traveling has helped him to make huge strides toward that goal. Paul has worked in various positions in adventure travel and is also proud of his stint working as a barista at Starbucks in Australia. 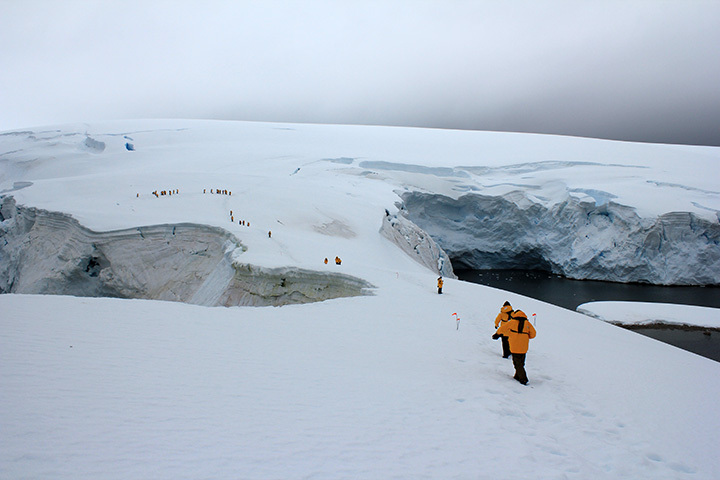 He’s gone from Down Under to near the top of the world, having checked a Spitsbergen expedition off his bucket list. He’s also been to Antarctica on two different occasions. 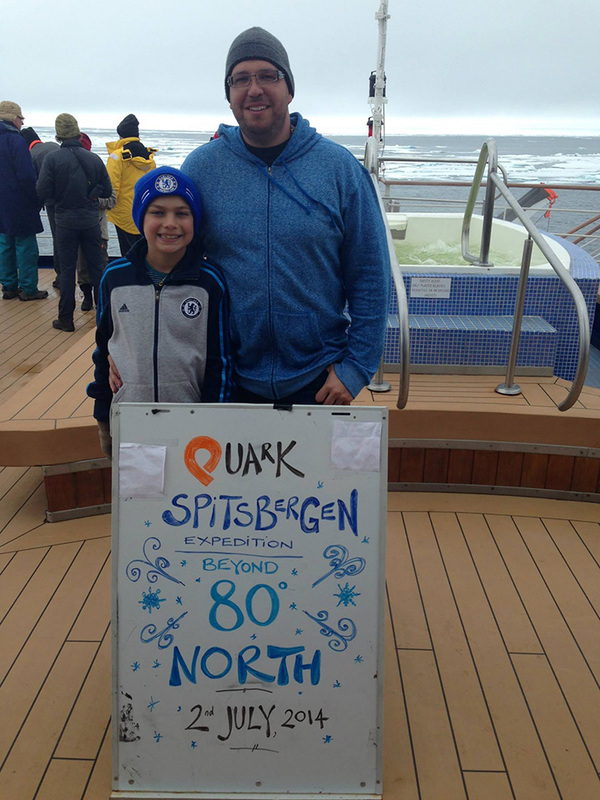 Paul also has first-hand knowledge on family travel to Arctic - traveling with kids to the Polar Regions - having traveled to Spitsbergen and Iceland with his son Owen, age nine. This knowledge and ongoing learning helps Paul to be able to answer any questions our guests may have for him. Of course, he hears some questions more often than others. Paul’s enthusiasm for his work is obvious in how he describes his responsibilities and, more importantly, the rewards he gets from it. “I love talking about our vessels and the different experiences that come with each of our expeditions and adventure options, and helping people discover what I believe are some of the most unique and special areas of the world!” he says. 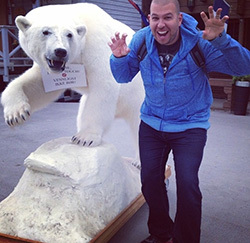 Paul and the rest of our PTAs are only a click or a phone call away from helping you plan the adventure of a lifetime. Contact us today to get started!